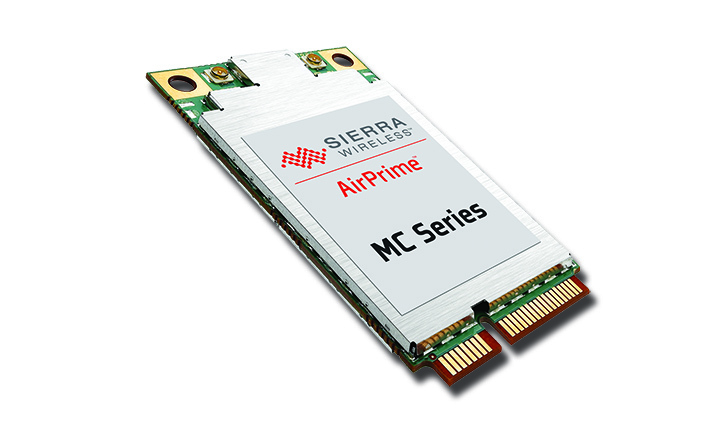 Sierra Wireless AirPrime® MC Series supports the latest 4G and 3G networks in North America, Europe, and Asia. Optimized for low power consumption, the MC Series is ideal for today’s mobile computing, networking, and industrial IoT applications. 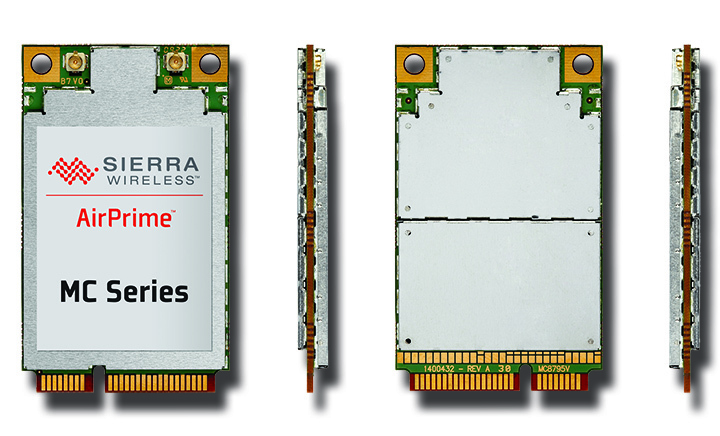 The MC Series supports 3G and 4G global networks, including LTE Advanced, with automatic fallback to 3G and 2G networks depending on the module variant. GNSS tracking lets you locate, monitor, and deploy location-based applications and services with module variants supporting GPS, GLONASS, Beidou, and Galileo satellite systems. Update firmware, manage applications, and utilize product data over-the-air with AirVantage® cloud connectivity (some module variants require a Linux SDK). The MC74xx module variants allow device manufacturers to store up to three different firmware variants on-board, while the MC73xx has the same functionality via host download, simplifying logistics and supply chain management. MC73xx modules offer LTE connectivity with data speeds up to 100 Mbps downlink and 50 Mbps uplink. They also feature LTE Quality of Service, voice capability and an extended set of LTE bands covering worldwide operators. MC74xx modules enhance LTE functionality with LTE Advanced (Cat. 6) and increased data speed up to 300Mbps downlink and 50 Mbps uplink. The modules support more LTE frequency bands, which allows the MC7455 to cover LTE networks in Europe and North America. In addition, up to three different firmware images can be stored on the module, which allows easy switching between operators. 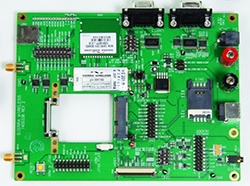 The MC74xx modules also have a USB 3.0 interface for high-speed connection to host CPU, but can also be used on a USB 2.0 system.